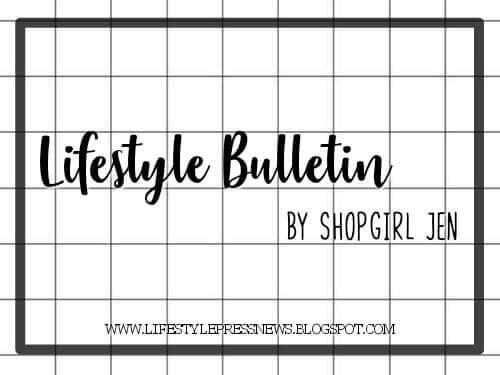 With the new school year just around the corner, bag shopping has just been added to your to-do list and Converse got tips to make your shopping trip easier. Getting a new bag is not all about style. It’s also about functionality and durability. 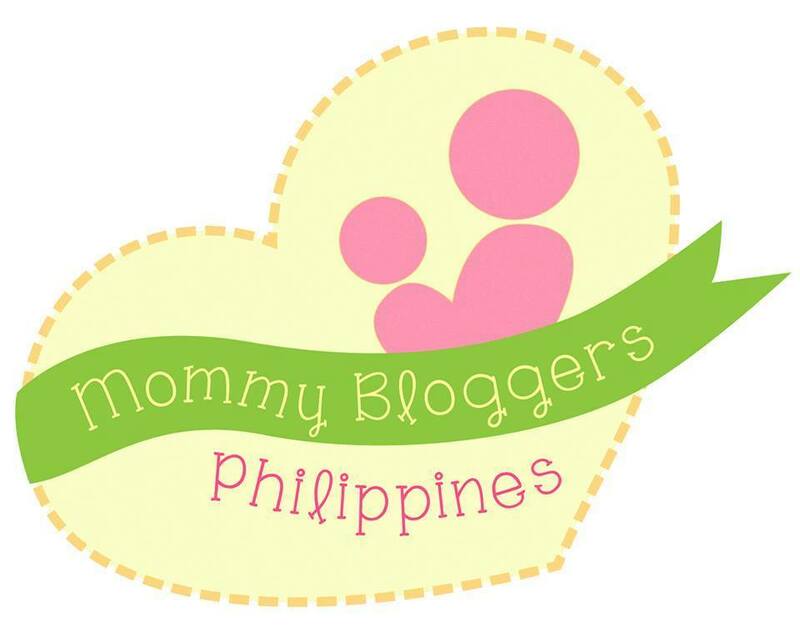 Are you the type to carry around your books by hand? 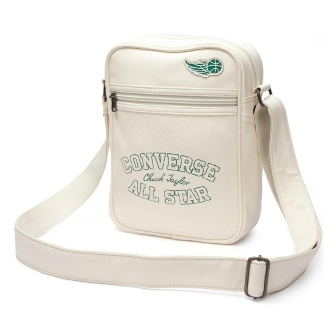 Converse small bags are the perfect complement to carry around your other school necessities. 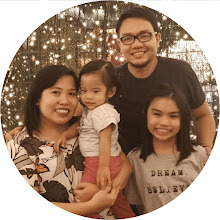 Choose one with adjustable strap to customize to your desired length for comfort, and they add a touch of casual dressing to an otherwise usual school get-up. More notes than books? 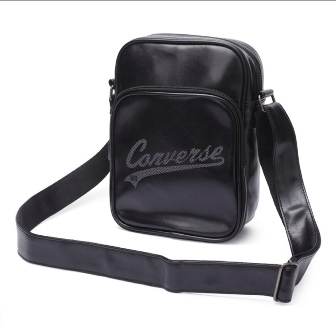 These Converse messenger bags can fit your notebooks and your everyday essentials comfortably. An adjustable strap makes it easier to switch from the laid-back hip-level bag to the more feminine waist-height bag placement. 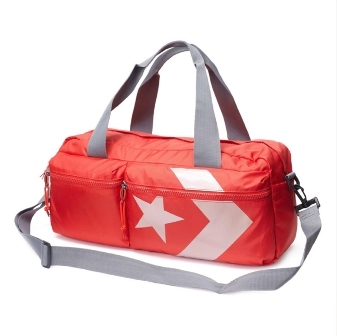 The Converse carry bag is a new offering this season, and it’s a nice alternative to a messenger bag. Be it small or medium, the bright shade of California red is a fresh pop of color against your school uniform. Books and other heavy school things? No worries as the Converse backpacks are ready to take on the weight. 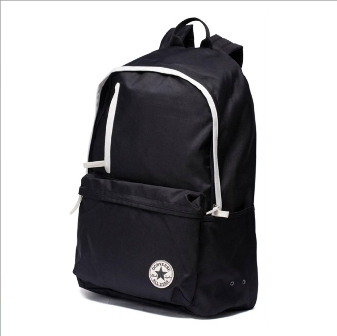 Padded shoulder straps provide much needed comfort and roomy interiors can fit most if not all your school needs. Have PE classes? 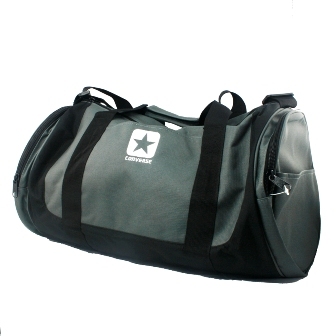 Then switch to a duffel bag for its bigger interior, multi-pockets and have the option to switch between hand-carrying it around or slinging it over your shoulders. 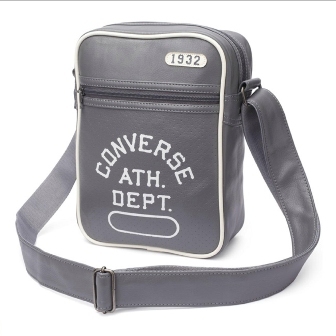 Whatever your school needs might be, the Converse back-to-school line is the perfect complement. 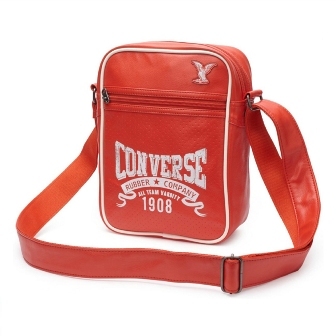 Durable and functional, colorful and stylish, start your school year right with Converse. Don’t forget to like Converse Philippines on Facebook and drop by www.converse.com.ph.